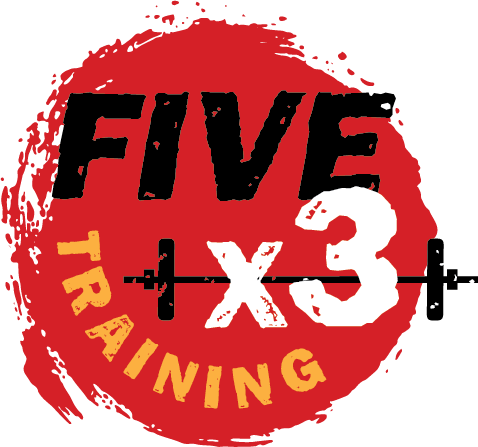 If you live in the neighborhood, we encourage you to walk or bike to FiveX3 Training. Not only will you save yourself the trouble of parking, but you will also get a nice warmup and cooldown. 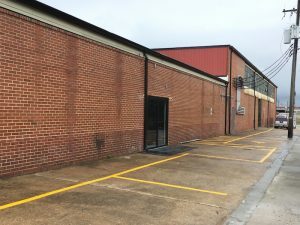 If you must drive, we have a few dedicated parking spots on the side of the building by our entrance. On evenings and weekends, you can also park at the front of the building on Foster Avenue. Street parking in the adjacent streets is free and plentiful, so you should not have trouble finding a spot.